The state of Florida is known for its devastating hurricanes. This past September, when Hurricane Irma knocked out the power at a nursing home in Hollywood, FL, eight residents died.The Backup Power Law for nursing homes in Florida was consequently signed by Governor Rick Scott on March the 26th of this year. 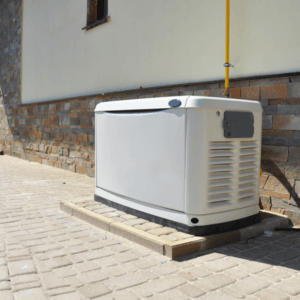 The bill requires that all of the state’s elderly care and nursing facilities have a generator and the fuel necessary to keep residents cool and comfortable at, at least, 81° Fahrenheit or lower for a minimum of four days. The storm that catalyzed the bill, Hurricane Irma, was quite severe. 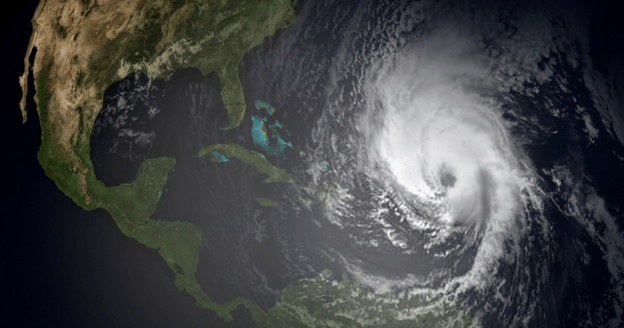 The strongest hurricane in the history of the Atlantic basin in fact. The tragedy occurred when, early Sunday Morning, Hurricane Irma knocked out the facility’s air conditioners.The result was skyrocketing second-floor-temperatures exceeding 95° Fahrenheit. Oddly enough the facility did actually have a generator. But it was far too small and underpowered to cool the entire building. There are well over 3,000 elderly care and nursing home facilities in Florida, so this is a big financial deal. 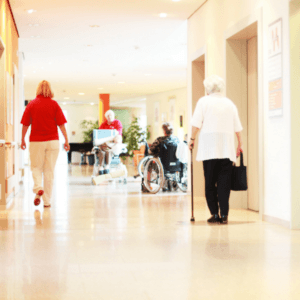 The Florida Department Of Elderly Affairs estimates it could cost upwards of $300 million for all of the state’s facilities to comply with the new law. The law originally stated that assisted living facilities and nursing homes had to in compliance by or before November the 15th of this year or else face a $1,000 a day fine. But a court ruling this past October sided with the nursing homes and assisted living facilities in their requests for an extension, allowing them until January of next year to comply. In regards to the sort of fuels that facilities are required to have on hand, the new bill would allow the use of both traditional types of gasoline as well as piped natural gas. If the new law comes in conflict with any local ordinances relating to the amount of fuel that an individual or business is allowed to store, nursing homes and elderly care facilities are to store the maximum amount of fuel that they’re legally allowed. But a state administrative judge sided last October with nursing homes that had challenged the tight deadlines. This allowed nursing homes until the first of next year if they file an extension. Most facilities have yet to comply and, as of this year, only 200 facilities have installed the required equipment. Initially, the problem was legal confusion. Nursing home operators were unsure whether or not the Florida bill would pass. Even when it did, they expected it to get struck down. But it hasn’t. So, now the problem is mostly a matter of time and money. Many facilities are having a hard time finding service providers to help them install the necessary fuel tanks. If you’re in this situation, or if you or your elderly care facility is in need of fuel tank services, give EPAC Environmental Services a call today at <a href=”tel:9549747055″>(954) 974-7055</a>. 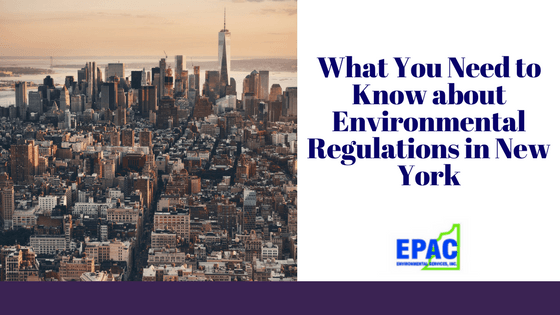 This entry was posted in Environmental Regulations on April 5, 2018 by wpadmin. The Occupational Safety and Health Administration (OSHA) has an exhaustive list of health and safety regulations, covering everything from shipyard employment to noise exposure. That does not even account for the individual state laws that concern health and safety. 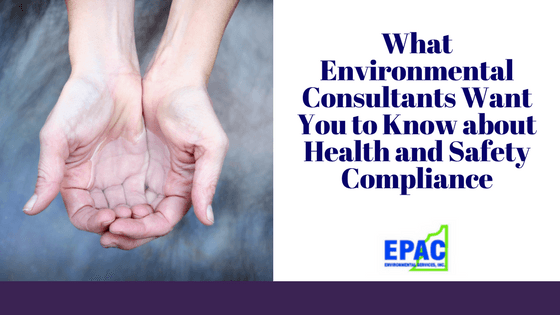 If you are looking for environmental consulting, or just guidance on health and safety issues, contact us today. Keep reading for a guide on health and safety compliance. If you run a business, you cannot help but produce some waste. It can range from paper or pens that don’t work anymore to factories that produce a whole host of nasty chemicals as byproducts. Whatever the case may be, you need to dispose of your waste in the proper manner. The EPA comes down hard on those who improperly dispose of their hazardous waste. A Louisiana company was fined $500,000 for dumping hazardous waste near Savannah, Georgia. Even companies as big as Wal-Mart have been forced to settle for large amounts of money. OSHA has provided some guidelines concerning mold. There are about 1,000 species of mold in the United States and they can grow anywhere – inside or outside. It does not matter if you are the foreman of a construction site or the head of a hot new start up, it is a good idea to have mold investigated if you suspect it. Scientific consensus on the relationship between mold exposures and health effects has yet to be established. Still, many indoor types of mold have been known to produce allergens. Having your employees coughing and sneezing all day is very distracting and not productive. If you run a business, it may be a good idea to contact environmental consultants about removing mold. You will likely be grateful you did. Federal regulations are fairly clear when it comes to asbestos. The time weighted average limit for asbestos is 0.1 fibers per cubic centimeter of air. Reading through the whole list might prove useful in understanding what you should and should not be doing. Many buildings were constructed at a time when the dangers of asbestos were not yet known. Prior to 1980, asbestos was used in many building products such as insulation, tiles, shingles, and siding to name a few. They were banned for use by the EPA in 1980 for commercial and industrial buildings, and banned for residential homes in 1977. If you work in an older building or are remodeling a home built prior to the 1980’s, getting your structure checked for asbestos is vital for everyone’s health and well being. It can save you from headaches, and lawsuits. Having fuel on site can be part of your business or a necessity. Many businesses, from nursing homes to truck stops, use fuel tanks. Keeping up maintenance on the tank is vital to avoiding other environmental problems. From broken gauges to leaking pipes, we can help with a variety of repairs on your fuel tank. If it is beyond repairs, we are also licensed to remove and install a new tank on your site. Don’t let a leaking tank lead to environmental fines and problems. Hiring professionals to install, remove, repair, or maintain your fuel tank is well worth it. 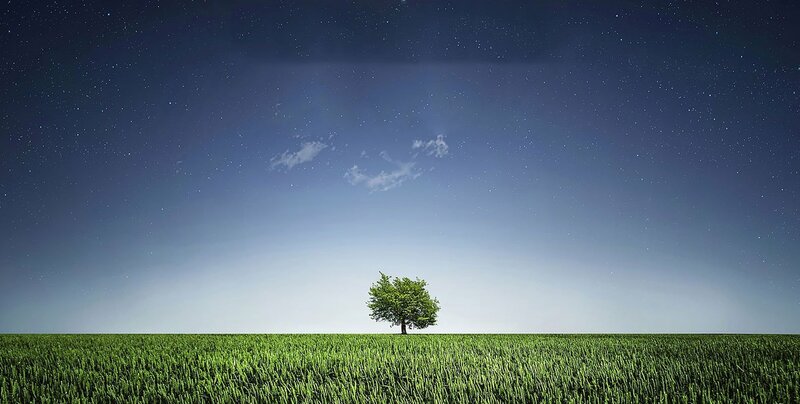 We can take care of many different environmental consulting needs. Our team has been in this business for a few decades now, and we are certified and qualified to help your business. Contact us today at 954 974-7055. This entry was posted in Environmental Regulations on December 5, 2017 by wpadmin.